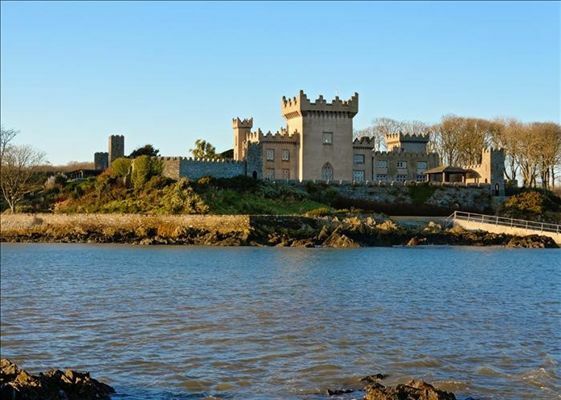 Set amidst the breath-taking beauty of the County Down coastline this beautifully refurbished 12th Century castle presents sumptuous views from its castellated walled gardens and open terraces. 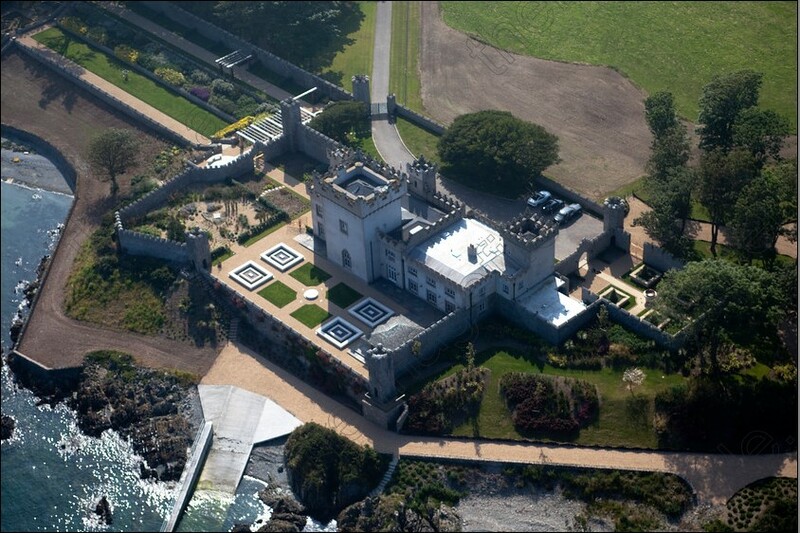 The castle boasts many magnificent rooms, which have been tastefully restored, showcasing period features inside whilst accentuating the spectacular views out generous windows to the sea, bay and beautiful gardens. The venue is available for hire for any reason or occassion simply contact Paul using any of the mediums below for further details.